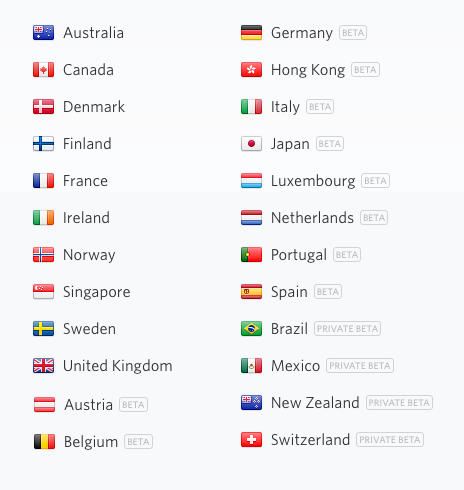 Hostfully provides integration with the Stripe payment processor for all of Hostfully's international customers subscribing to at least an agency account. Stripe is one of the best ways to accept payments online and in mobile apps. Stripe handles billions of dollars every year for forward-thinking businesses around the world, and helps businesses accept payments from anyone, anywhere. Internally, they say their goal is to increase the GDP of the internet - they want to bring more businesses online worldwide. It is so easy to activate Stripe on Hostfully. 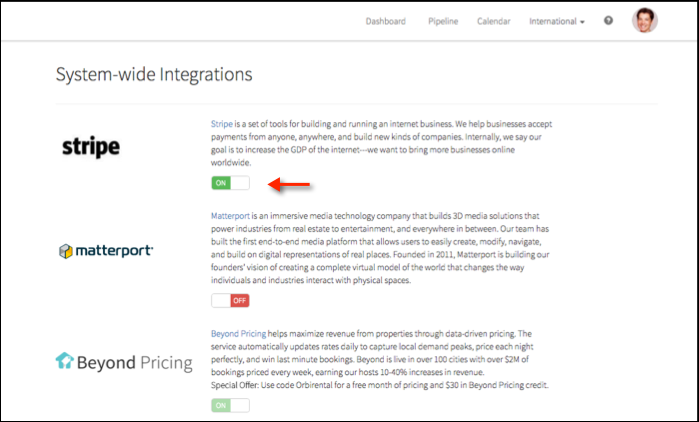 Just go to your Integrations page to turn ON Stripe. If you already own a Stripe account, you will be able to connect it. If you're new to Stripe, the system will prompt you to create an account. From that point on, proceeds from the rental bookings you close through Hostfully will be deposited to the bank account connected to your Stripe account.